2016! A year that came and went so very fast, it seriously seems like kind of a blur............ and yet it brought many things learned, and many memories made. All in all, what a good year! And as I came to the close of the year, I put together a few things on my bucket list, that I want to accomplish for sure in 2017. 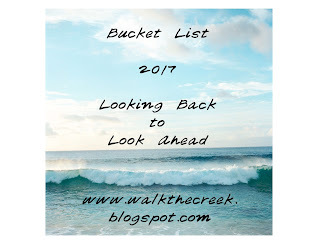 Bucket List 2017 - a great article with some sweet ideas! Here goes mine - looking ahead! I want to do some camping for sure. I want to sleep under the stars. I want to do some hiking and some nature trails, and I want to spend a weekend or two in a cabin. I know that is a bunch of things all piled into one, but really one category encompasses them all - getting out in nature more. Spending as much time as possible outside when the weather is warm, and the sun is shining. retreats. I just can't seem to get ahead and get accomplished what I want to with my writing, so I am planning a couple of times at least where I can just escape by myself and really focus. I want to go somewhere new. Explore somewhere I have never been before. Perhaps it might just be somewhere in Saskatchewan, or up North somewhere. It doesn't have to be far from home, but I want to do it. I need to start doing something adventurous once in awhile. Create a vision board of my year and what I want to accomplish - create a vision board of my life and where I see it going. I am a visual person, so I like this challenge, something I can look at and always be reminded of my goals. I need to get my daytimer planned for the year and remember to follow it carefully. Wake up 1/2 hour earlier than I "need" to each day, and when that becomes easy enough, then do it 1/2 hour more. Or stay up 1/2 hour later to work. Either way, I need to create one more hour in my day to write. 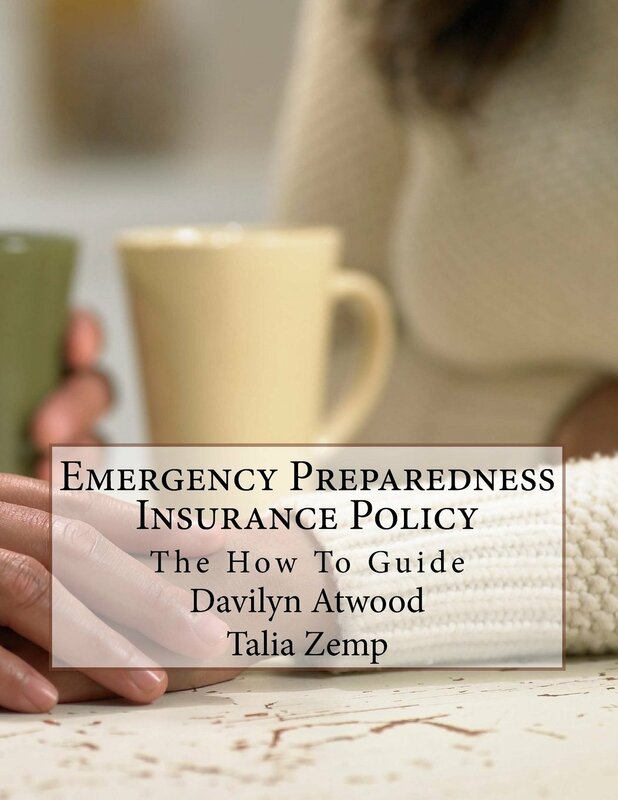 Write an eCourse and upload it and actually sell it to someone! Finish Paradise Creek - gotta get it done. It will soon be uploaded toParadise Creek if you want to check it out. Take a course or two - something to do with herbs or writing. I love learning something new. Always! I did give dh a package for Christmas which includes 24 dates for this year. I am pretty stoked about some of them. I will share some of them as we go along, for we will be "traveling the world" for twelve of the dates. I have always wanted to travel. It is a dream of mine to actually get to go somewhere, and even though that may never happen, (for real), we can pretend right? Looking forward to our Houseman family reunion this year! It always proves to be so much fun. I am grateful I have a family who loves to have fun doing things together. I want to make memories at this reunion. Well that is enough of my bucket list to get me started on a great year! 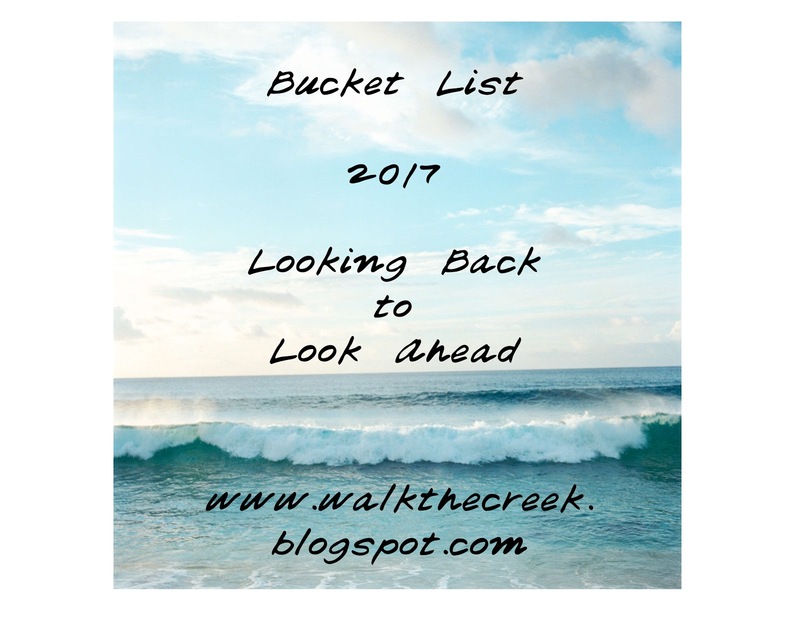 If you have no idea what to put on your bucket list to get your year going, just give google a little search of 2017 bucket list ideas and you are sure to find something that will inspire you. Good luck and best wishes for a great 2017!! !